Hebron, Connecticut, (population 9,491) is located 20 miles southeast of Hartford and was incorporated in 1708. Throughout the 1700s, Hebron was known for harnessing its water power with wood, saw, cider, and textile mills, in addition to having several blacksmith shops and general stores. By the 19th century, the community had extensive farming and dairy operations, as well as paper and grist mills. While the town has no manufacturing today, several historic farms still thrive, such as the Ellis family’s Maple Leaf farm, a founder of the popular “Farmer’s Cow” milk brand. Many historic resources have been successfully incorporated into daily life and business in Hebron. 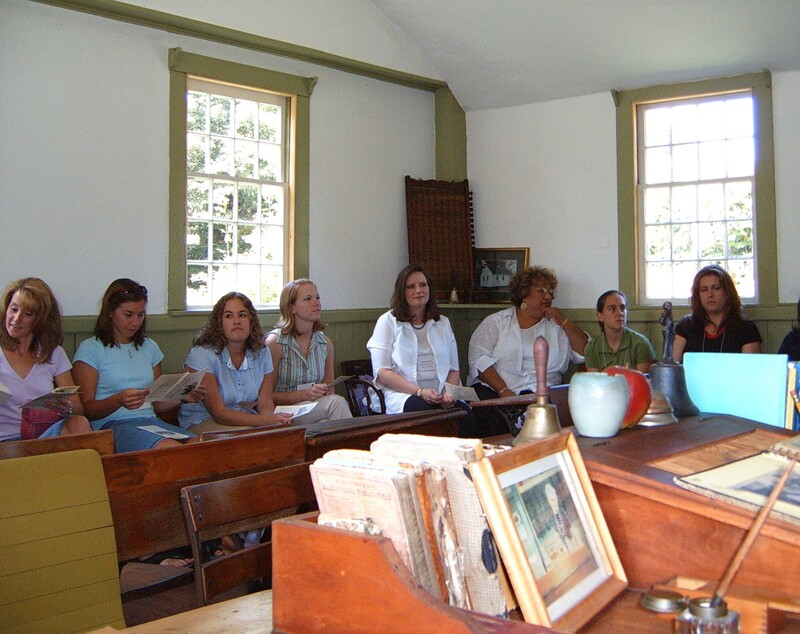 The Old Town Hall, built in 1838 and listed on the National Register of Historic Places, was recently restored and now hosts community events and Hebron Historical Society meetings and programs. Three real estate companies occupy historic dwellings in the town center, and Hebron’s 19th century post office houses an art and framing store. Center School, one of nine one-room schools still standing, houses the American Legion and VFW, and the historic Horton House serves as municipal office space. Hope Valley Methodist Church (1840) and the original Town Records Building (1910) are owned by the town and available to the public on a limited basis, and four historic churches, built from 1826 to 1940, still greet parishioners every week. 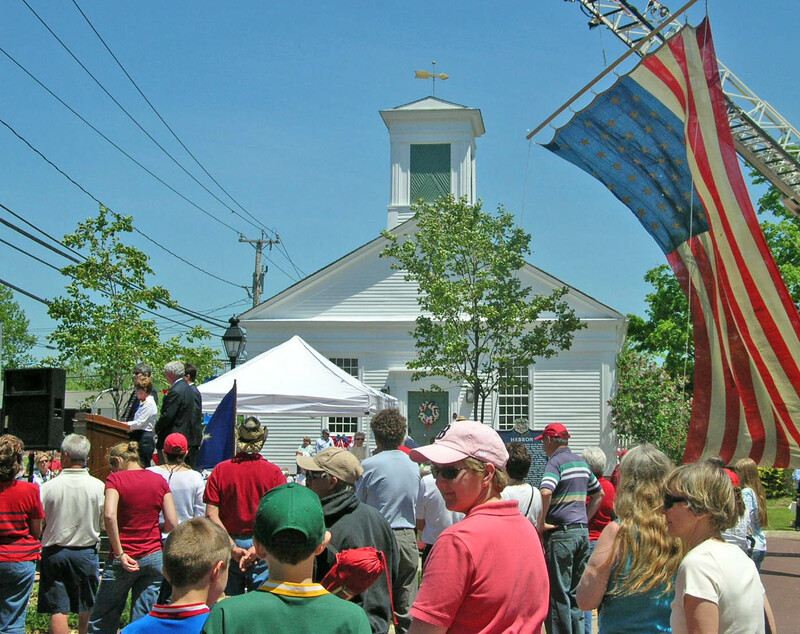 Hebron holds its Maple Festival every March, which includes tours of operating sugarhouses, demonstrations of historic crafts, and a Revolutionary War encampment. The festival also features the Hebron Historical Society’s Quilt Show at the Old Town Hall, which draws more than 2,000 visitors each year.